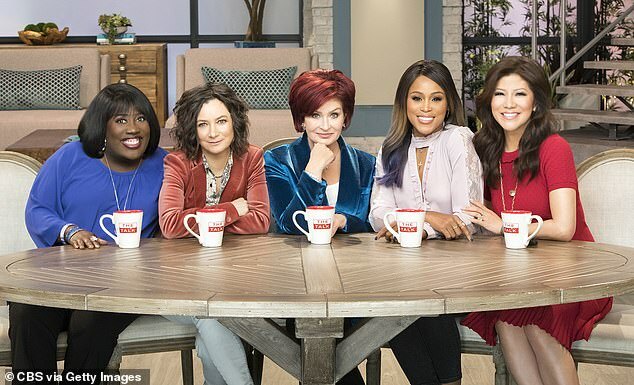 Dancing With The Stars judge Carrie Ann Inaba will join daytime show The Talk as permanent replacement for Julie Chen. Inaba closed the deal with CBS and will start her new gig in January, Variety reported Thursday. 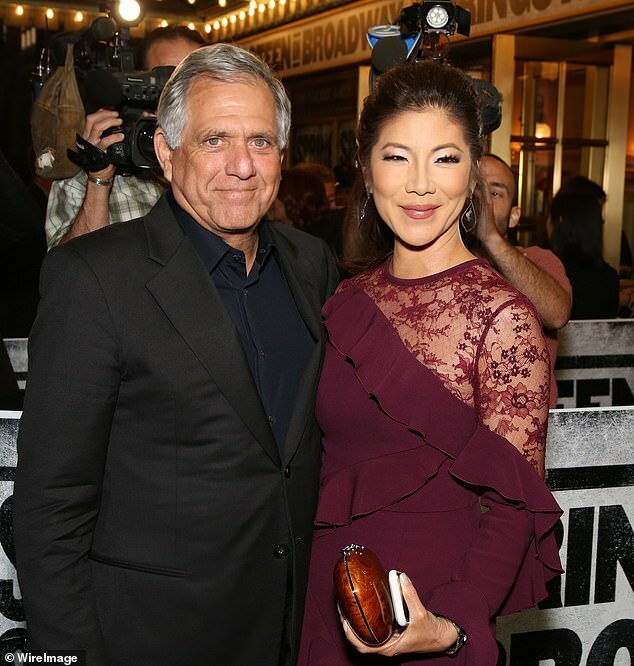 The 50-year-old TV personality has filled in as a guest co-host on The Talk several times since Chen’s departure in September following the ousting of her husband Les Moonves as CBS chairman and CEO over sexual harassment and assault allegations. 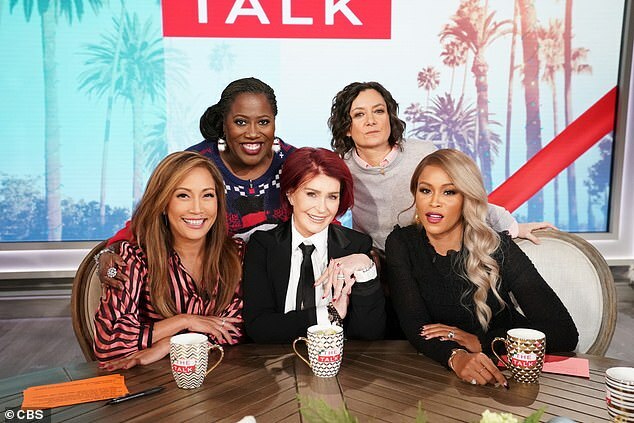 Inaba joins the current panel of co-hosts Sharon Osbourne, Sara Gilbert, Eve and Sheryl Underwood. 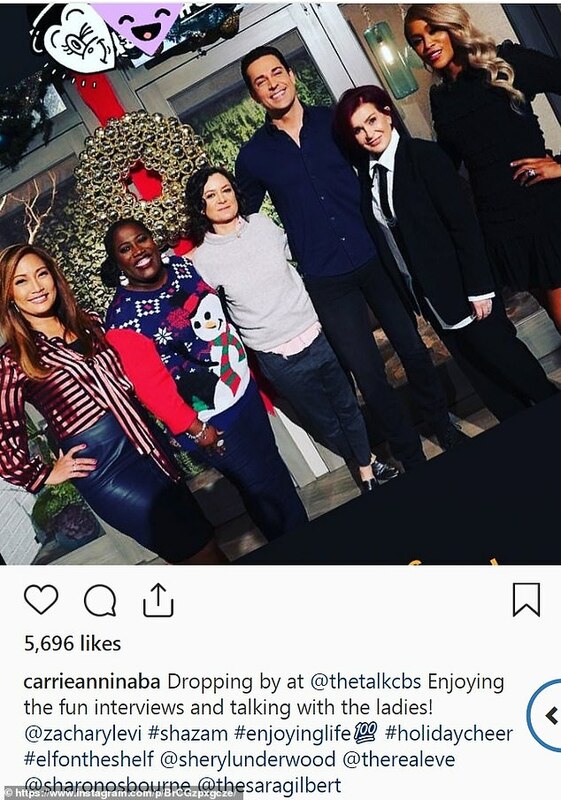 She was a guest host this past Tuesday and on Thursday, she posted to her Instagram a cast photo taken Tuesday along with that day’s special guest, actor Zachary Levi. ‘Enjoying the fun interviews and talking with the ladies,’ she wrote in the caption. Inaba has been part of ABC’s reality show DWTS since its debut in 2005. Before that she was a singer and dancer and also serves as a choreographer on Fox’s So You Think You Can Dancer as well as NBC’s America’s Got Talent and American Idol. Chen, 48, announced she was leaving The Talk via a pre-recorded message that was broadcast at the end of the chat show’s September 18 episode. She has continued to host CBS reality show Big Brother. Meanwhile, PageSix.com claimed Thursday that Chen, who vowed to stand by her husband despite allegations of sexual misconduct, is ‘struggling with the latest overwhelming accusations’ against him. The gossip site claims that Chen believed all the accusations against him were false. If true, this could jeopardize the $120 million severance stipulated in his contract of employment. ‘In fact, this has drawn Julie and her husband as well as their entire family closer than ever. As for recent media reports, they are based on leaks that can’t be responded to,’ the spokesperson added.